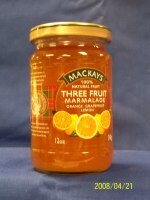 We import some of the finest teas, biscuits and preserves available from around the world. If you do not see your favorite brand here let us know and perhaps we can get it for you. Custom hampers or gift baskets are never a problem. 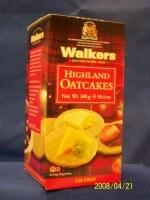 In addition to what you see below we have products available from across Europe. 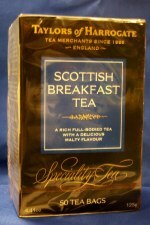 Taylor's of Harrogate premium Scottish Breakfast Tea, 50ct tea bags. 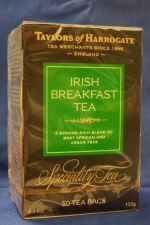 Taylor's of Harrogate premium Irish Breakfast Tea, 50ct tea bags. 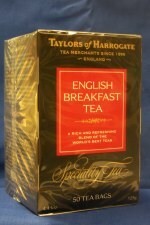 Taylor's of Harrogate premium Earl Grey Tea, 50ct tea bags. 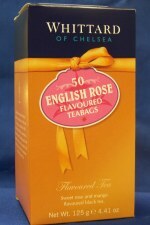 Whittard of Chelsea English Rose Tea 50 ct tea bags. 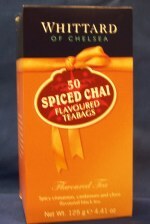 Whittard of Chelsea Spiced Chai Tea 50 ct tea bags. PG Tips, the UK's #1 selling full bodied tea. Irish Barry's Green Tea 40ct tea bags. 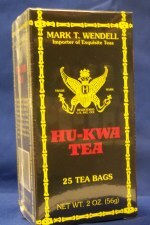 Chinese HU Kwa Tea with a hint of gunpowder. London Fruit & Herb Raspberry Rendezvous Tea. 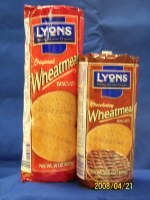 20 Ct Tea Bags. London Fruit & Herb Blackberry Bliss Tea. 20 Ct Tea Bags. London Fruit & Herb Peach Tangerine Tea. 20 Ct Tea Bags. London Fruit & Herb Lemon & Lime Zest Tea. 20 Ct Tea Bags. London Fruit & Herb Apple Cinnamon Tea. 20 Ct Tea Bags. London Fruit & Herb Strawberry Fool Tea. 20 Ct Tea Bags. 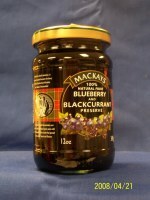 MacKay's Blueberry & Blackcurrant Preserves, made the old fashioned open kettle way. 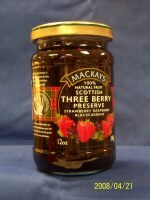 MacKay's Three Berry Preserves made the old fashioned open kettle way. 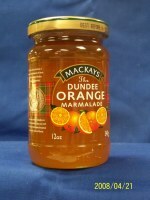 MacKay's Dundee Marmalade made the old fashioned open kettle way. 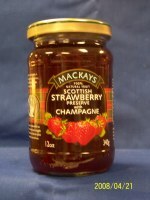 MacKay's Scottish Strawberry & Champagne Preserves made the old fashioned open kettle way.